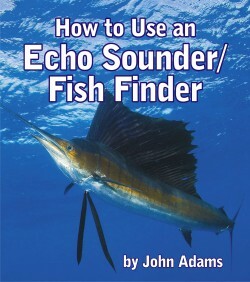 John Adams’s new book How to Use an Echo Sounder/Fish Finder provides the reader with a thorough understanding how echo sounders work and the principles for detecting fish, such as target strength of fish and bottom discrimination. The key capabilities of echo sounders, and the screen options and tuning functions common to all modern echo sounders are explained. 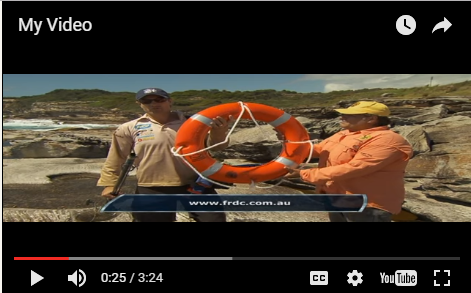 How to Use an Echo Sounder/Fish Finder contains detailed information on how to set up an echo sounder and how to adjust the settings, including frequency selection, Bottom Lock, Bottom Zoom, Bottom Follower, White Line function and Time Variable Gain. 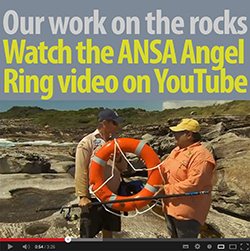 Illustrations and underwater acoustic images are provided throughout the book to assist the reader in their learning and applying the information from this book to real life echo sounding out on the ocean in rivers and estuaries.